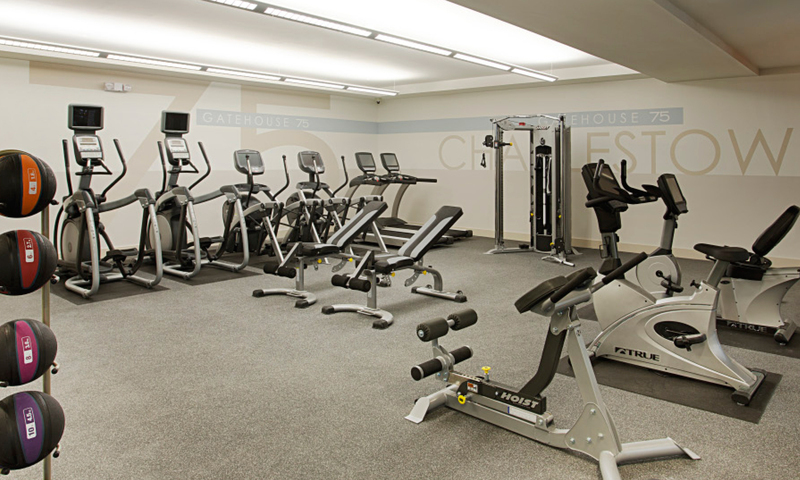 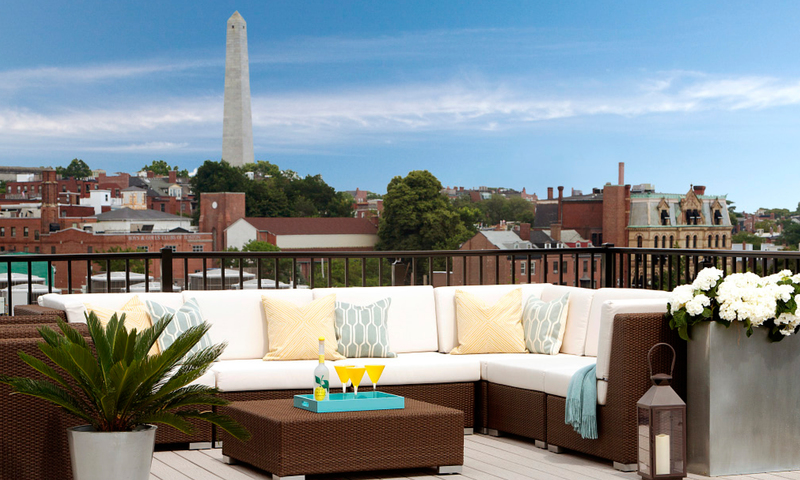 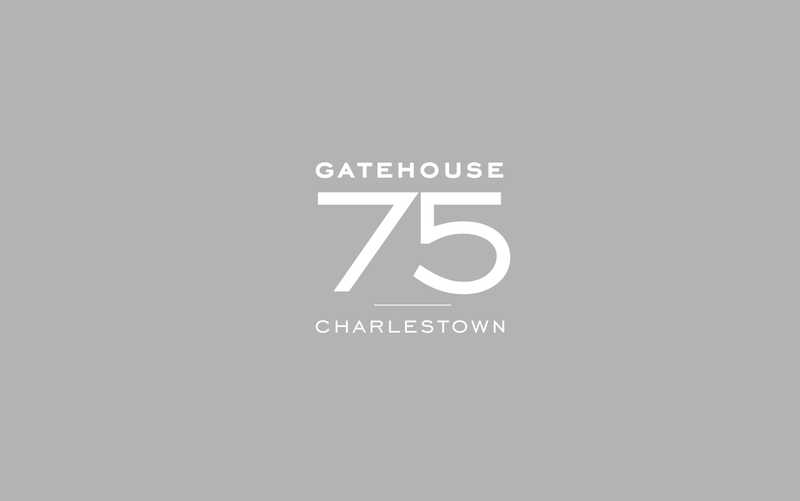 Blending traditional architecture with contemporary interiors, Gatehouse 75 is a new luxury apartment community in located in Charlestown, MA. 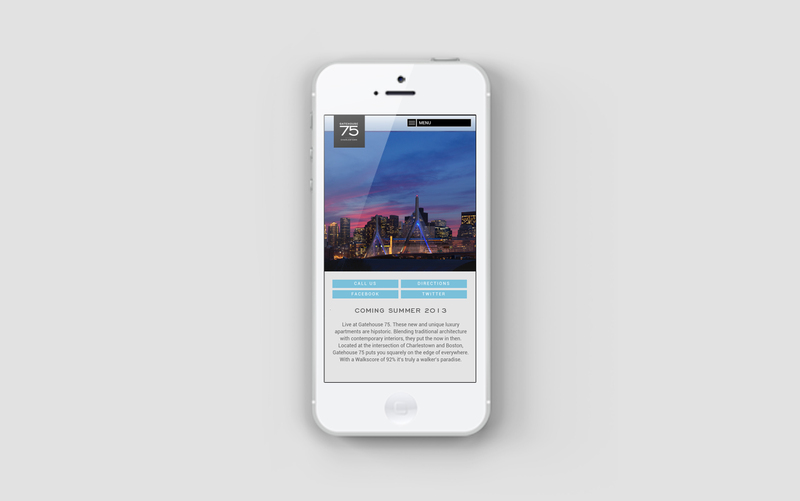 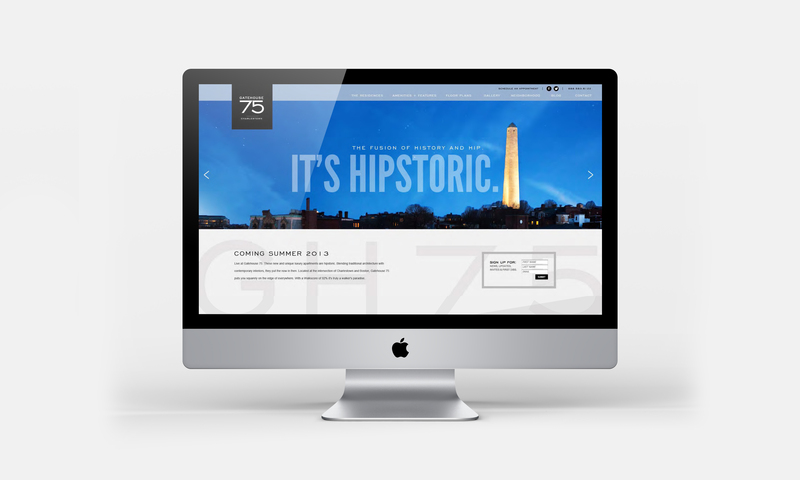 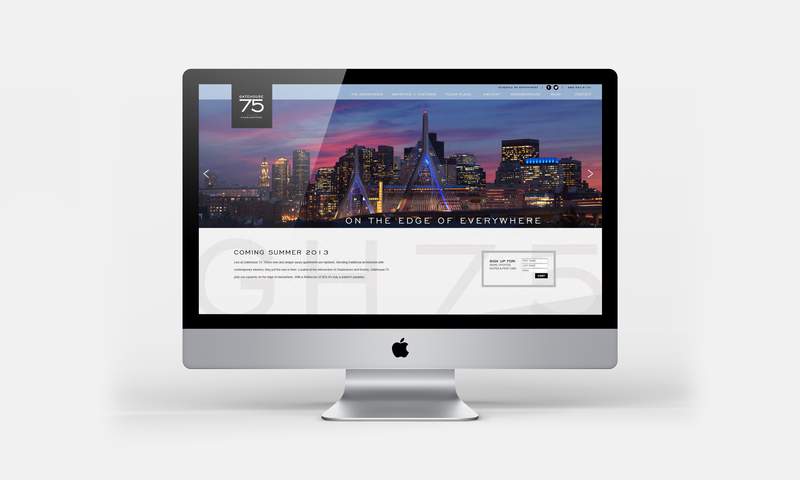 Showcasing the easy access to Boston and beyond became the anchor of the Gatehouse 75 identity. 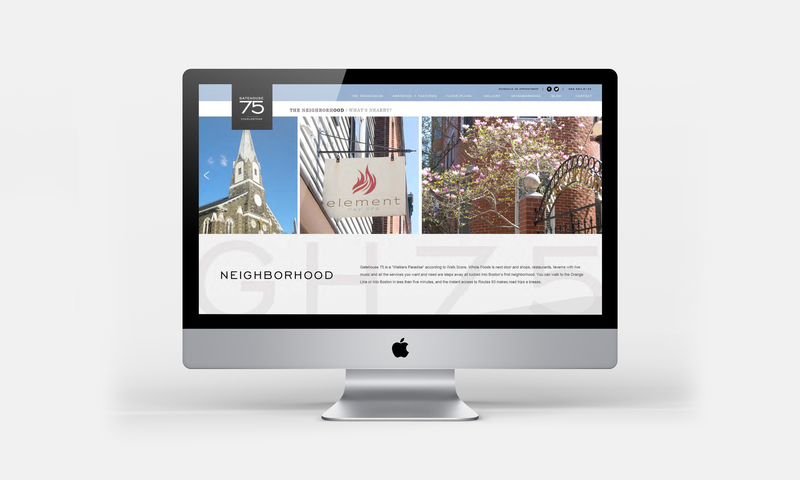 From the name and logo to the website and neighborhood photography, every piece romanced a juxtoposition of old and new, city and neighborhood, or historical and contemporary.